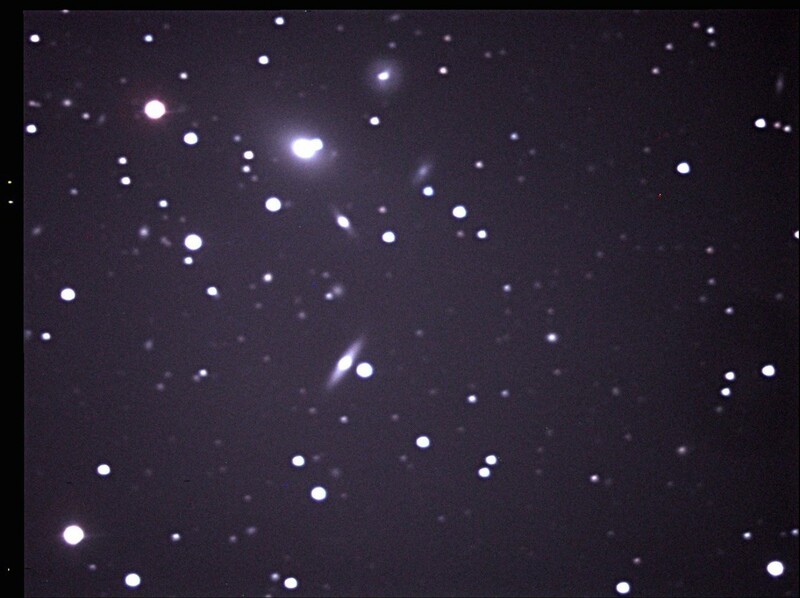 Galaxies tend to be found in clusters. This one is Abell 2666. 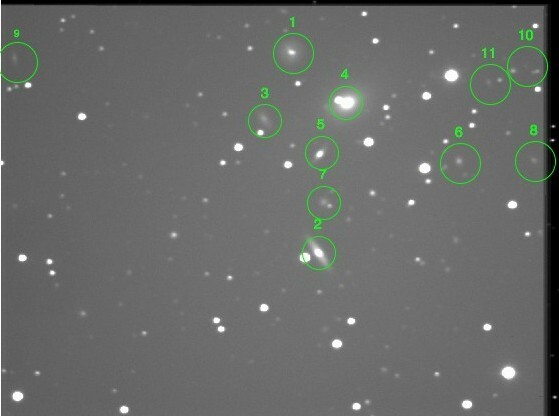 The second images show the 11 galaxies visible.